Belmopan. June 24th, 2013. The Prime Minister Hon. Dean Barrow this week starts an official visit to the United Kingdom. He arrived on Sunday, June 23rd and was welcomed by the representative of the Secretary of State, Rt. 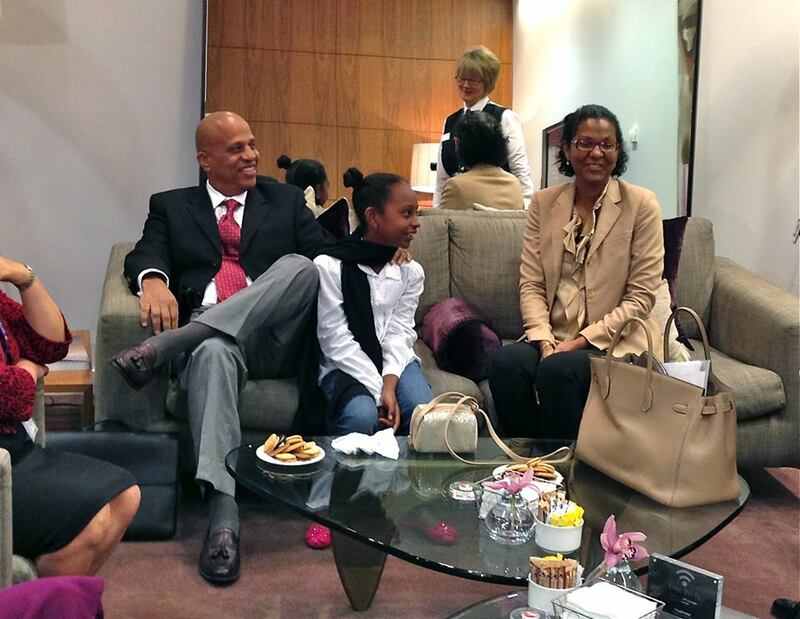 Hon William Hague and the High Commissioner for Belize to the United Kingdom. During his visit The Prime Minister is to be honoured by the City of London where he will address a specially invited audience of global financiers and businessmen to discuss Belize trade and investment. Later he will be greeted by the Right Honourable Lord Mayor of the City of London, Alderman Roger Gifford and other City dignitaries to discuss future co-operation between the City of London Corporation and Belize. On Tuesday, the Prime Minister will be visiting the Tate & Lyle/American Sugar Refinery and meeting with senior officials to seek to coordinate Government of Belize and investor strategy with relation to the sugar industry.